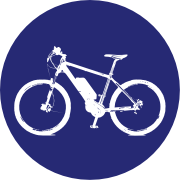 Electric Bike Rentals | Experience All Of Bend Pedal Assist Style! Our Electric Bike Rentals provide guests with a fantastic pedal-assisted electric bike rental experience. Riders can explore Bend aboard amazing electric bikes that can cover miles on the fly with ease. From Pilot Butte all the way to Shevlin Park, our eBikes will get you there in both comfort and style! Do a multi-day rental and avoid the pitfalls of attempting to find a place to park. Parking may be the current bane of Bend’s existence. Rent an electric bike for the length of your stay and leave your car behind. 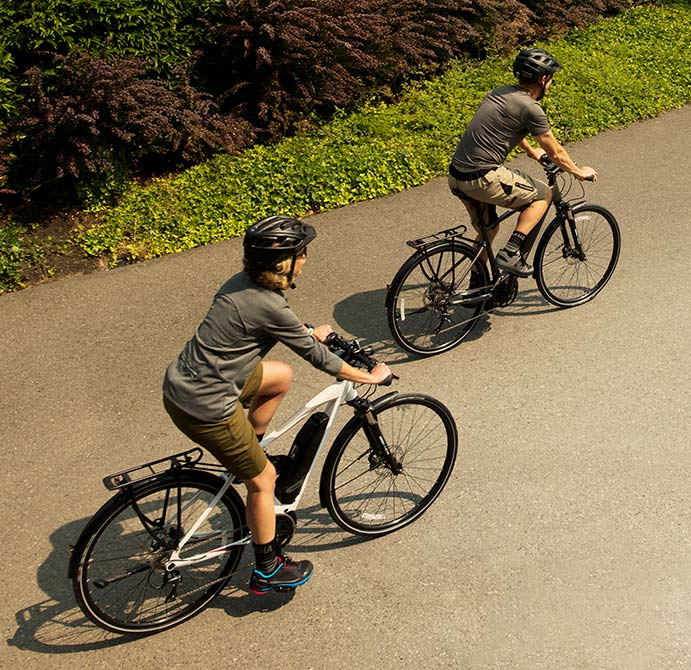 Rent one of our Yamaha Pedal Assist Electric Bikes and then go out and enjoy all of Bend! Our 2 Hour electric bike rental is perfect for cruising Bend. 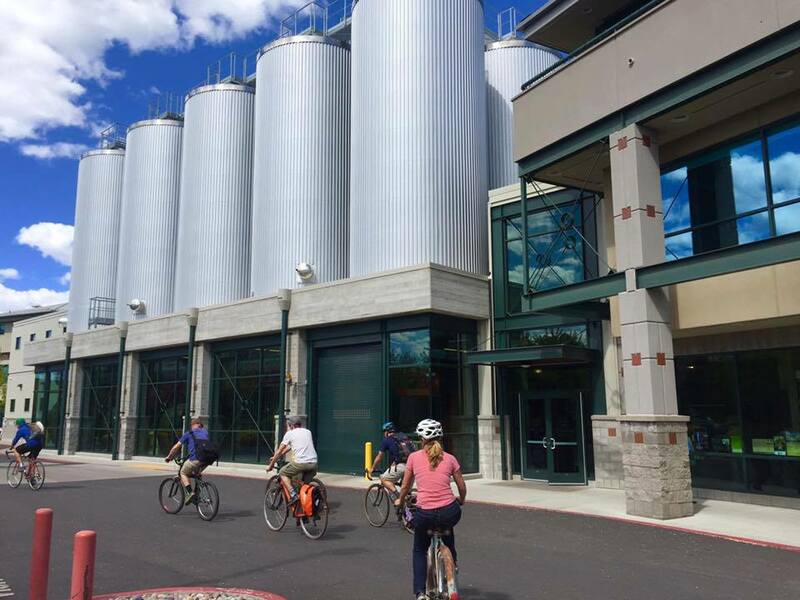 Our 4 Hour electric bike rental allows you to enjoy a more relaxed pace exploring Bend. 8 Hour electric bike rental gives you all the time you need to experience Bend.